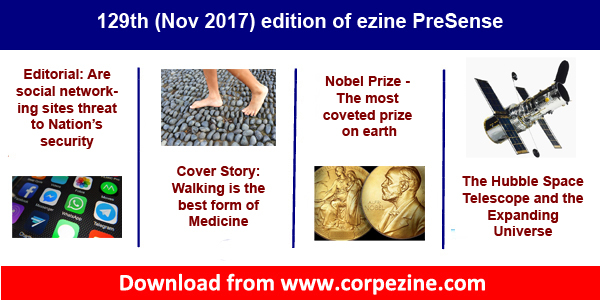 The Editorial Team of ezine PreSense greets all readers a very happy and prosperous New Year 2018. 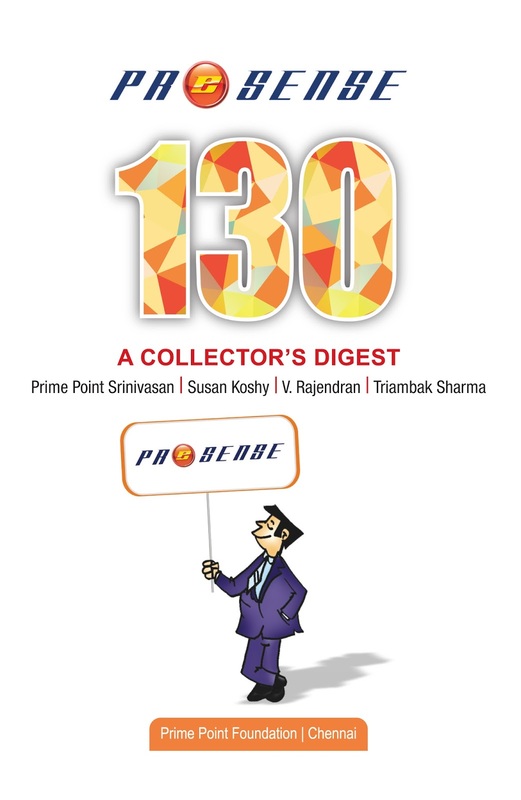 We are pleased to release the 130th (December 2017) edition of PreSense broadly with the following contents. 2. Cover Story: T N Ashok writes on the recent Gujarat Elections and the lessons to be learnt by BJP and Congress. 3. Health: Prime Point Srinivasan writes on 'Yoga Nidra', a power tool for body-mind relaxation. 4. Wonders of nature: Susan Koshy writes on 'The Auroras – Borealis and Australis'. 5. Triambak Sharma's Prince cartoon. 6. Announcements relating to Sansad Ratna Awards 2018 and workshop by Digital Security Association of India, the initiatives of your ezine PreSense.